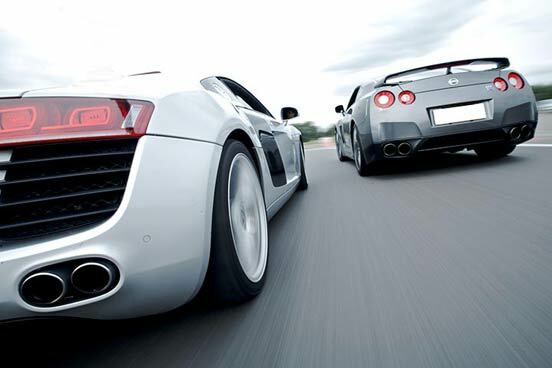 The Nissan GTR is all about speed and precision. The attention to detail is extraordinary. 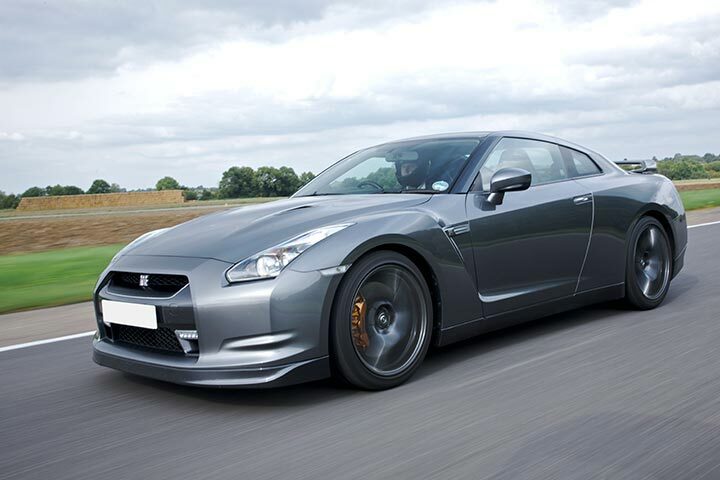 For example, the GTR's tyres are filled with nitrogen because ordinary air is considered too unstable. And each gearbox is specifically mated to each handmade engine. In other words, it is one of the most advanced cars built today and you can be driving it at 12 years old. Your day will begin with a welcome, introduction and safety briefing on circuit driving techniques. 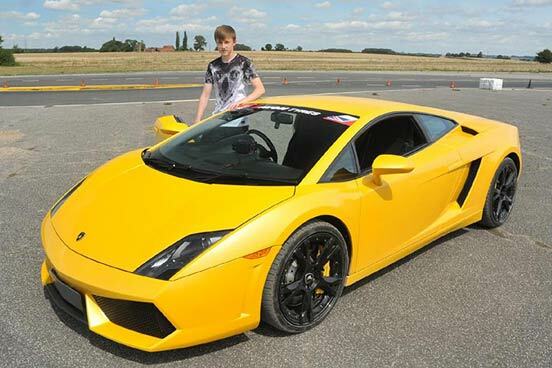 After you have mastered this an instructor will take you out for three familiarisation laps in a performance training car to help you learn the track, this will depend on your chosen venue. Then finally you will get four sensational laps behind the wheel of a Nissan G-R. At the end you will be rewarded with an individual Driving Certificate. This experience is available on selected dates in school holidays and mid week only, during school holidays except Christmas. You must be aged between 12 and 16 years. The minimum height is 4ft 10".